I don’t know about you but it seems like every year I vow to do a better job of record keeping, organizing, and all that fun stuff, it never happens it seems like. However I was even worse last year, we moved again, kids were crazy busy, and well life happened. Now add to the paper mess I had a legal name change and my address changed again for the second time in the course of a year. Getting my documents to me has been a pain and having them resent to me has been a lot of fun, but I am finally at the point where I am ready to punch the numbers to hand over to the accountant. I have called and set up the drop-off date so maybe I will work better and faster under the deadline?? Anyhow now onto the final prep work and making sure I am starting off 2017 to a way better start then I ended 2016 for tax paperwork. The first part is to gather it all up!!! Now maybe yours won’t be as in depth but this is what I started with as to what to gather as I prepared for my appointment with my accountant. Isn’t it crazy how this really doesn’t seem like a lot but truthfully it isn’t a lot to keep up with if you keep up on a good system for organizing? But oh it can add up fast if you put it off for once a year!!! Sort through what is to keep and not keep! 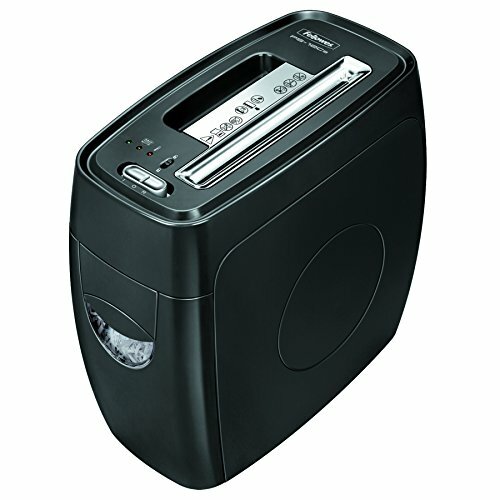 Now, this is where my shredder comes in hand and why you need one. Bills like my water bill, my car payment, etc are not ones that I need for a long period of time. I, however, don’t need this paper to clutter my life as well. It is so important to protect your identity from identity theft to make sure you are shredding papers like this!! But things like the envelopes they mail your credit card offers it can be recycled. I do keep the trash handy for ripping off stapled parts that can’t go through a shredder. Now, what better time to clean out your office space as well. I mean as moms aren’t multitasking what we do best?? Deep cleaning the office space can be so easy to do while doing your tax prep and let’s face it if we can get a jump start on the next years taxes its a win for everyone right? Plus let’s face it a clean space makes us want to keep it up who are we kidding?? Pull/Remove Everything- Pull everything out of cubbies, buckets, holders etc. Before you put it back go through what is in there. I have found everything from crackers (gotta love kids), misplaced thumb drives, misplaced business cards, etc. (This is where having the three containers comes on hand for trash/recycling/shredding) If you are like me you probably find a misplaced business expense as well. Clean The Area- Perfect time to give everything a good dusting! As hard as I try dusting is just one of those chores that seem to go by the wayside no matter how many times I put it on the to-do list. Organize- I know I have so many pens that end up everywhere, paperclips, etc so take this time to realize you have too many pens and no pencils. Great way to save money is knowing what you have so you don’t buy it again. File– Take the time while going through all of this to file your paperwork. Shred what isn’t needed, recycle what you can and get a jump start on a filing system that works for you and your families needs. Now you may have noticed that I have mentioned shredding quite a few times. Now, this is something that you don’t want to just get the cheapest possible, I can tell you I have burnt through about four or five and it adds up when you keep replacing them over and over. With how much there is to shred after paperwork and just the useless mail you need to shred it gets a good work out often. 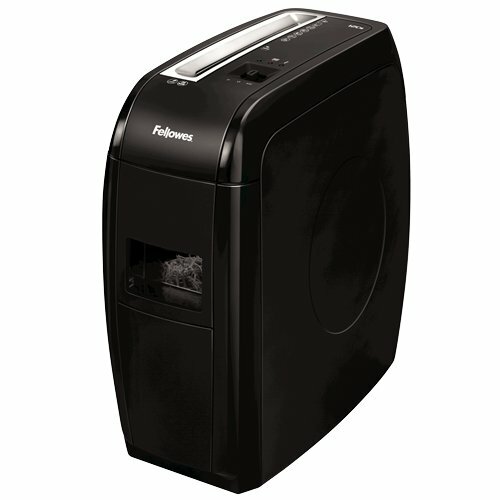 (or all at once if you let the pile build up) I loved being able to use Fellowes’ 12Cs shredder to jump start my shredding for the year and to continue to use, even better you can also pick one up at Walmart! I love how Walmart is such a one-stop shop for my family instead of running all over the place. 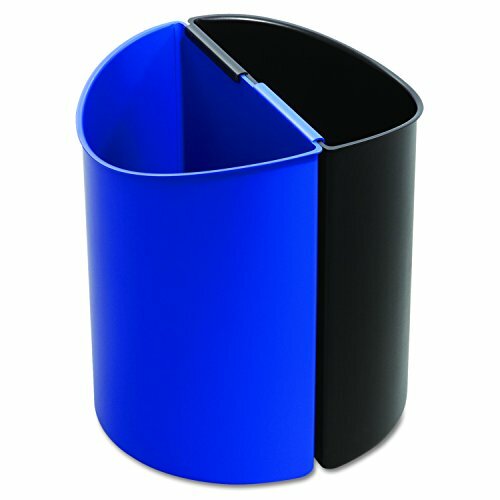 Plus you can shred 12 pieces of paper at a time, how much of a time saver is that! 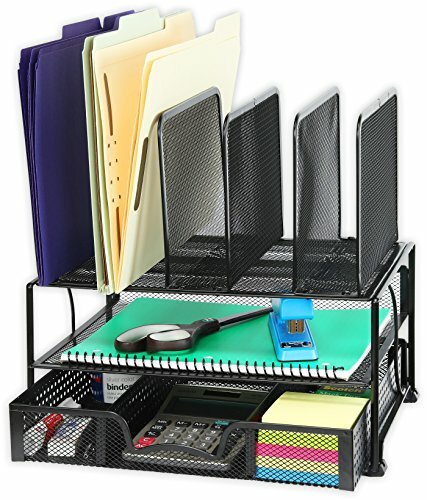 Head on over –here to see all the great office product that Fellows has!! Now, what are your tips for deep cleaning your office space?? What papers do you shred when you clean out your office? You have given me the motivation to get my office in tip top shape. Thanks for the tips! Yes! I love any tips for cleaning 🙂 It’s that time of year when I’m super inspired to deep clean! This is an excellent reminder of how badly I need to clean my office, actually!! These are such great tips! Now I need to sit down and really do this. My office is a disaster zone! Pinned and sharing. Thank you for joining us at Family Joy Blog Link-Up Party. I hope you will join our next party starting Sunday at noon EST. Setting a routine is a great start to getting organized. Being in the habit of throwing things away when you should will keep clutter away for sure.